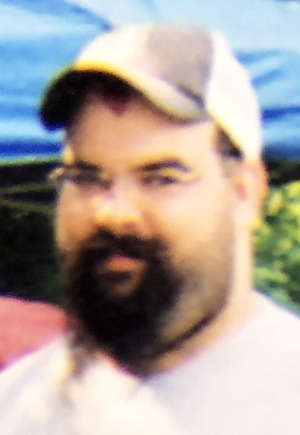 ROCHESTER – Jeffery L. Kuhn, 47, died at 4:32 a.m. Friday, April 12, 2019, at his brother’s home following a battle with liver cancer. He was born Aug. 3, 1971, in Rochester, to Michael and Nancy Lee Swick Kuhn. His father died in 1993 and his mother died in 2017. He graduated from Rochester Community High School in 1990. Good Family Funeral Home of Rochester is assisting with arrangements. Memorials to the Eagles Scholarship Golf Outing, 1081 E. Fourth St., Rochester, IN 46975; or the Fulton County Cancer Fund through the Northern Indiana Community Foundation, 227 E. Ninth St., Rochester, IN 46975. Expressions of sympathy may be made to his family at www.goodfamilyfh.com.